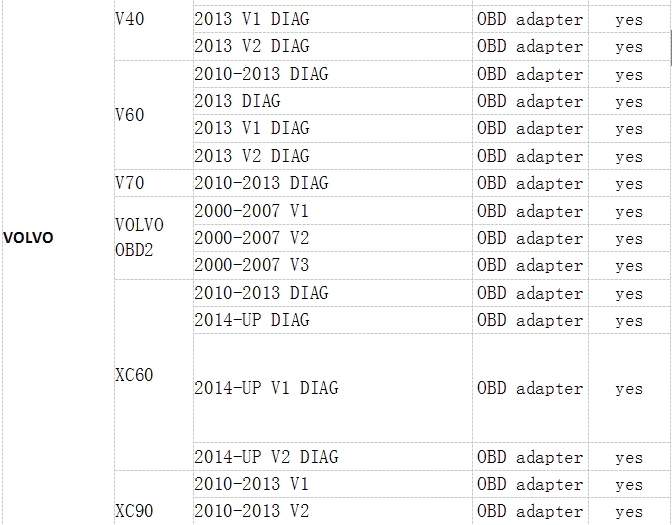 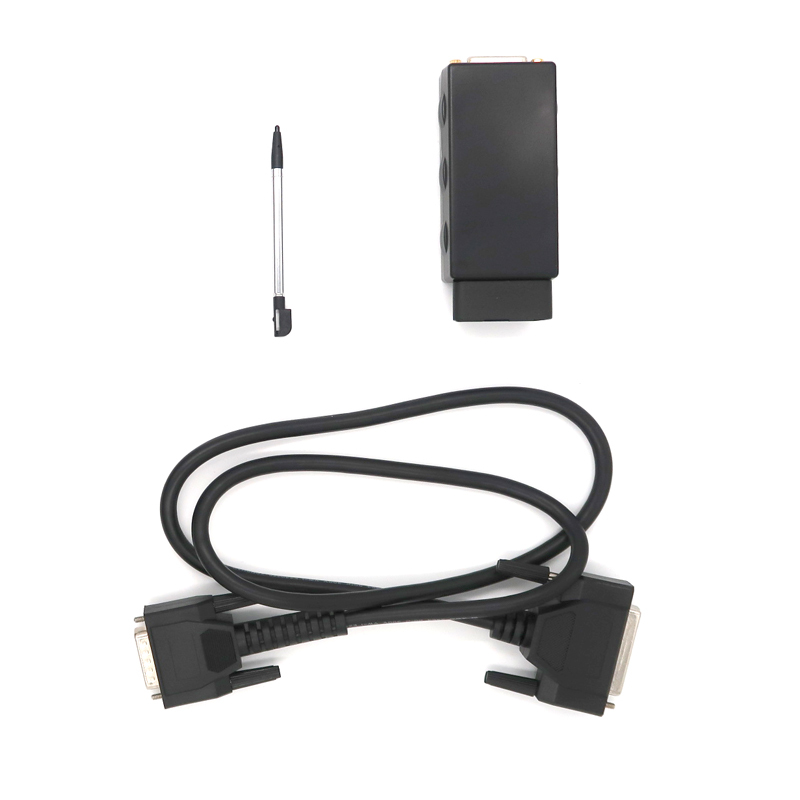 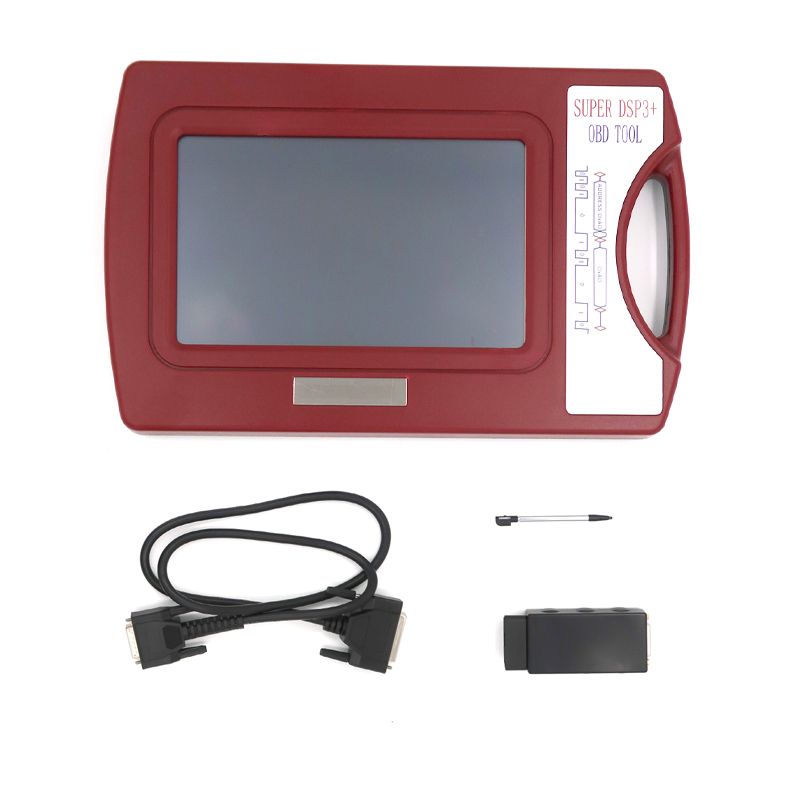 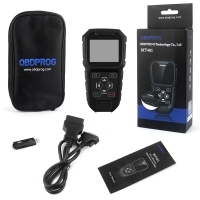 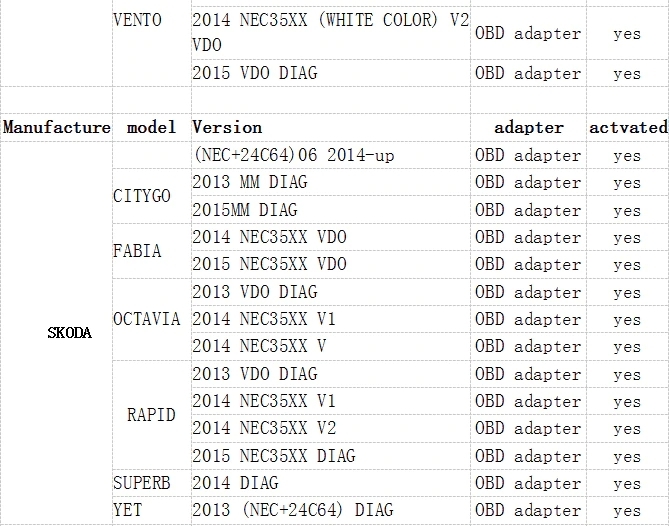 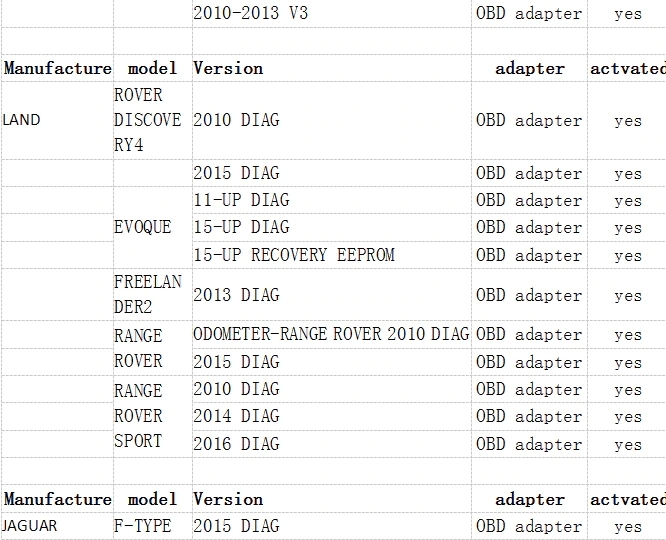 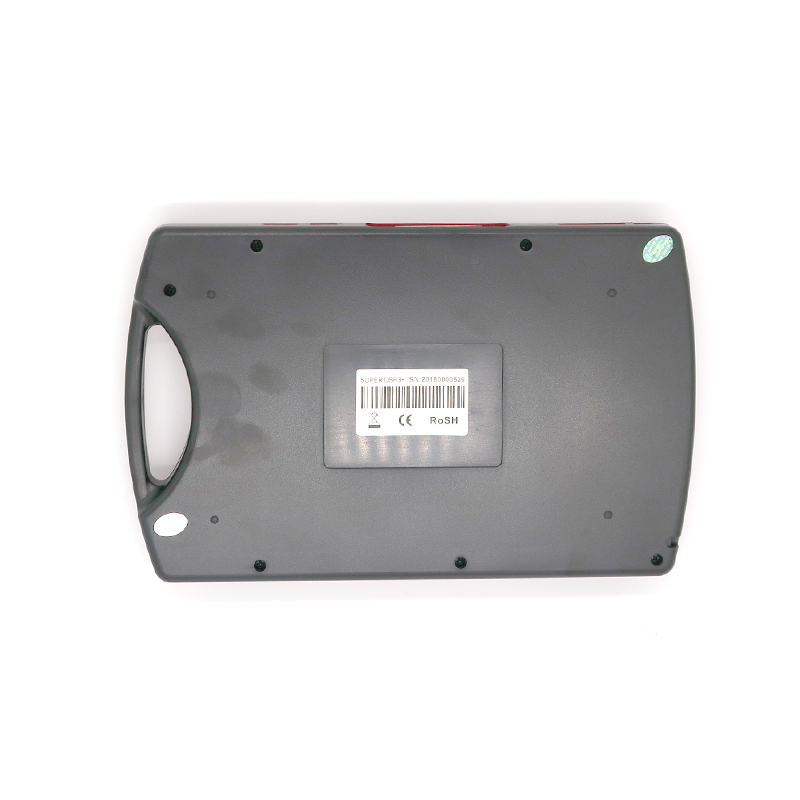 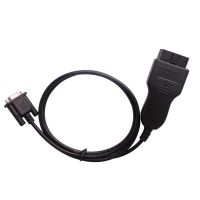 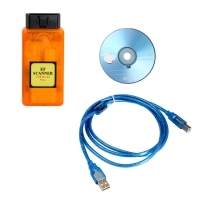 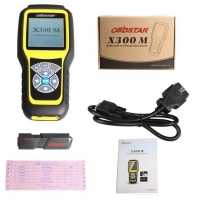 V2019 Super DSP3+ DSP III Plus Mileage Correction tool is the most complete programming device for digital odometers. 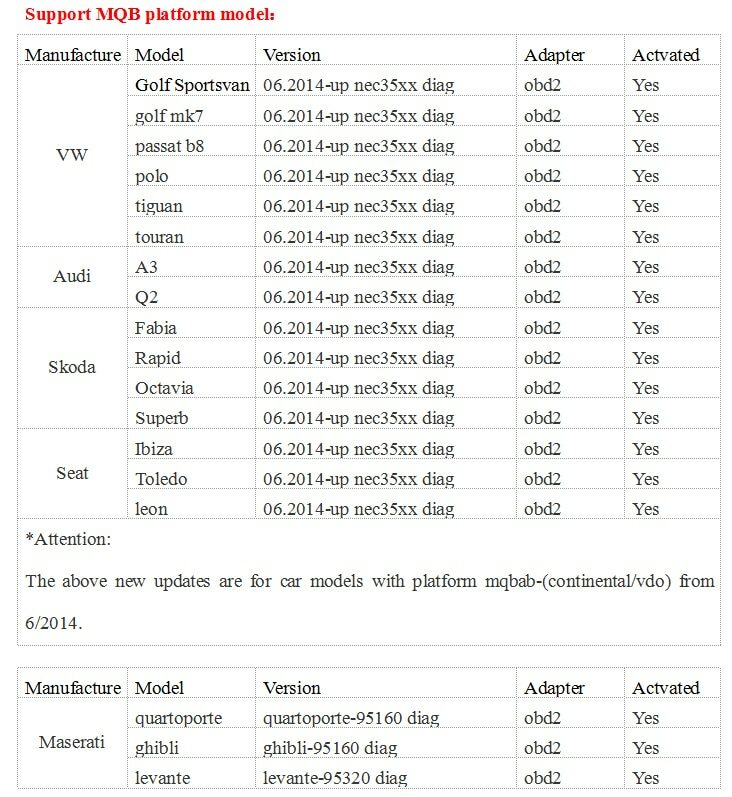 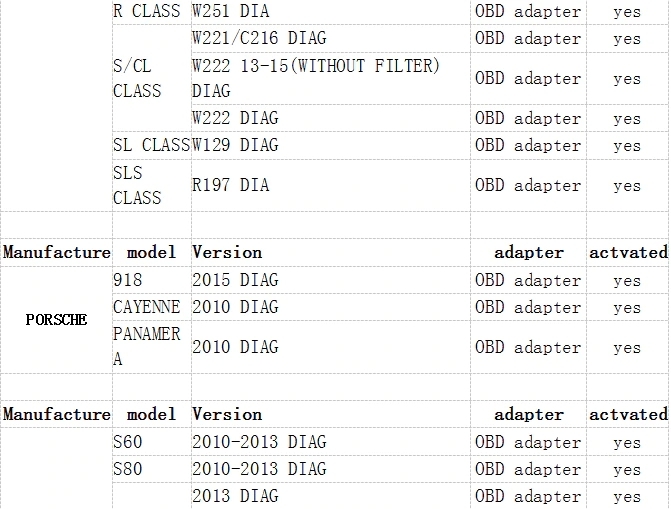 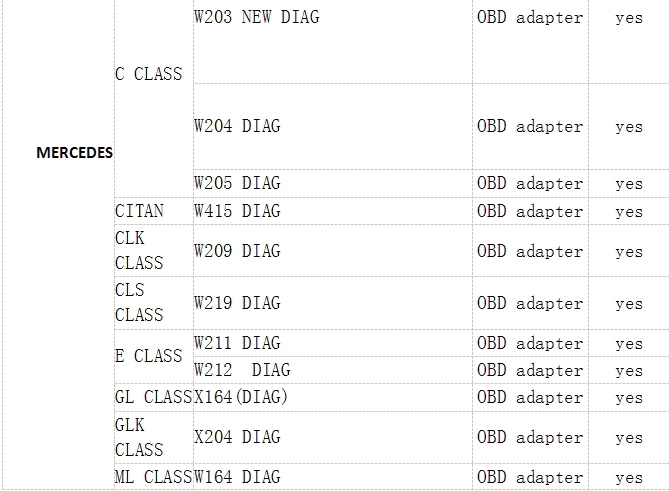 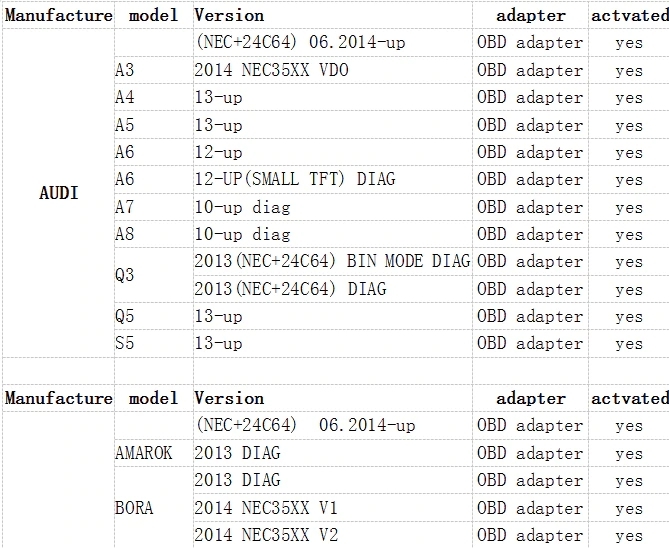 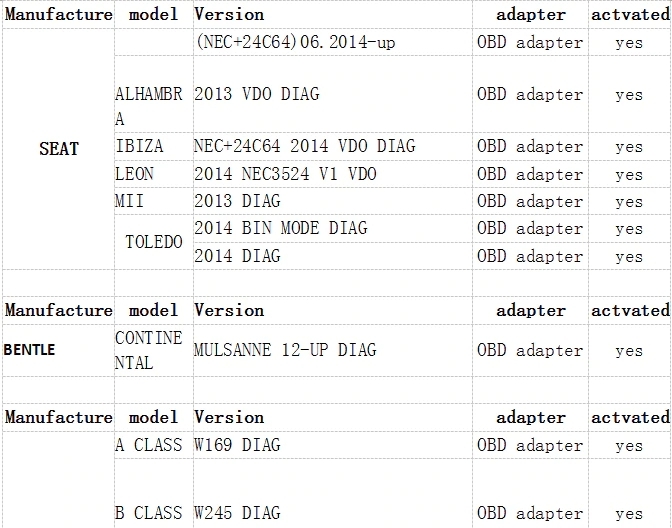 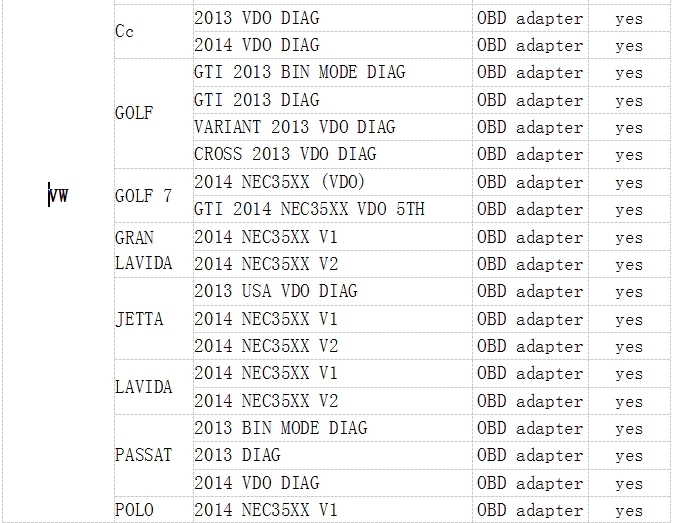 DSP III Plus Odometer Correction Supports VW Volkswagen MQB Platform Models. 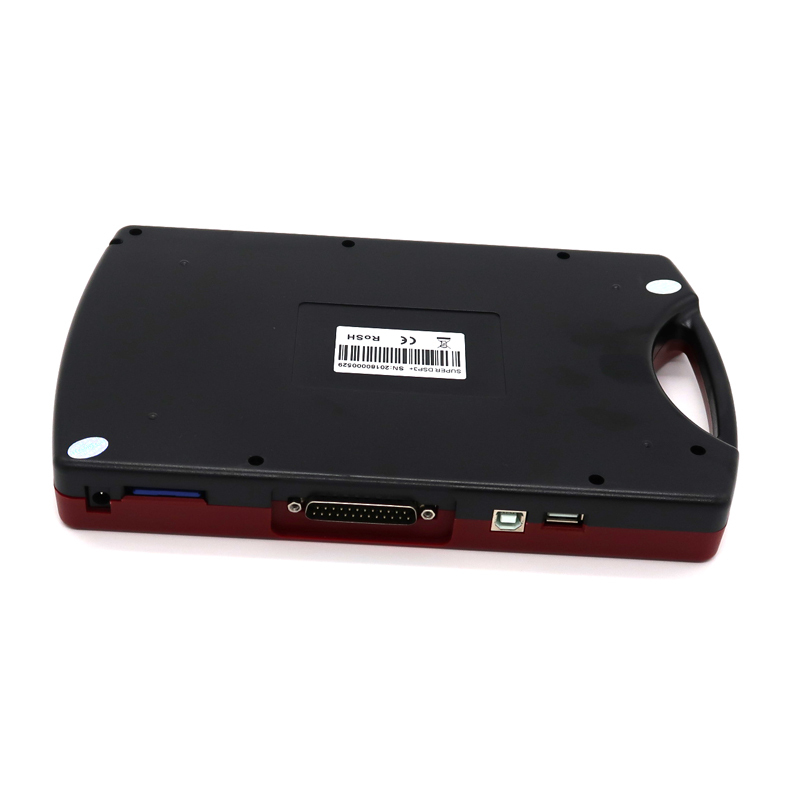 V2019 Super DSPIII Plus Odometer Correction Device Add more vehicle models than V2017 DSP3 Clone. 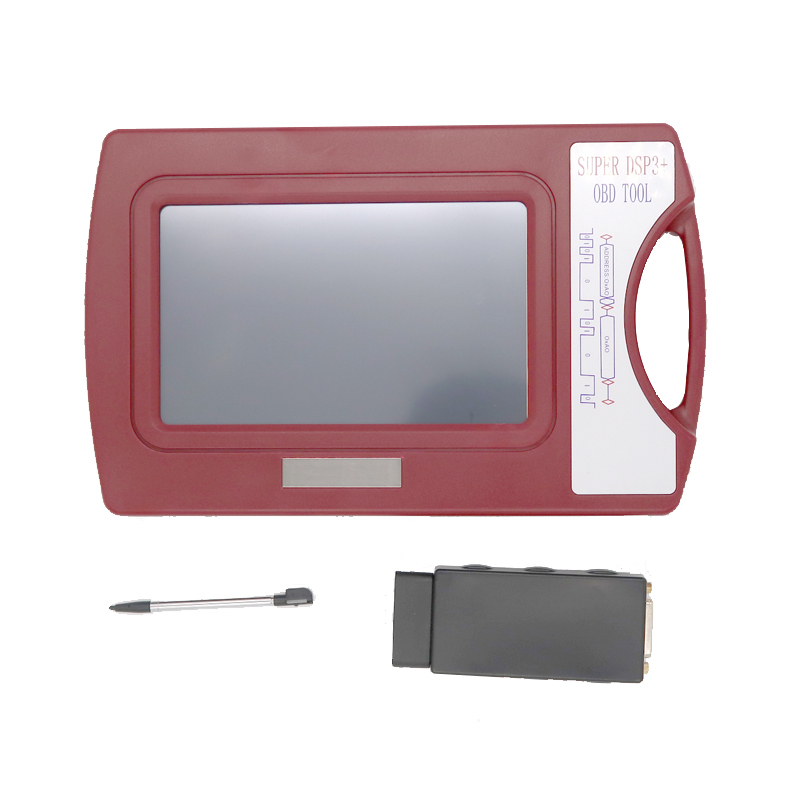 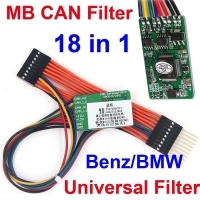 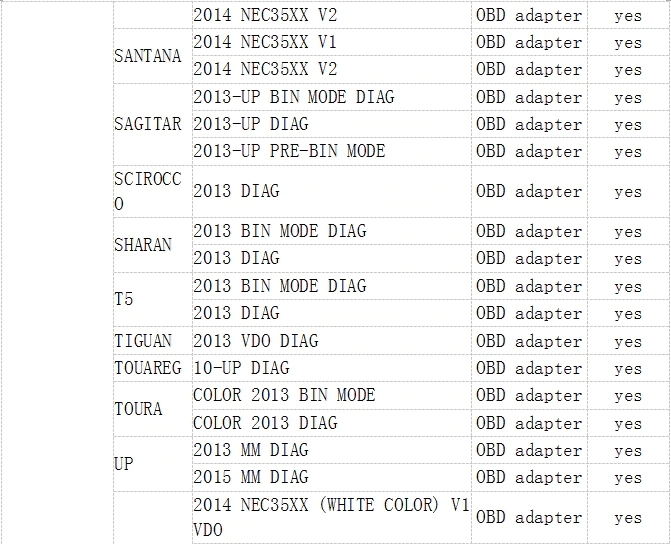 2019 Version DSP3 DSPIII KM Tool DSP 3 DSP III Odometer Correction Tool work for AUDI/For VW/For SKODA/For SEAT/For BENTLE/For Benz/For LAND ROVER/ For JAGUAR/For VOLVO/For PORSCHE 2010-2019 Years New Models By OBD2. 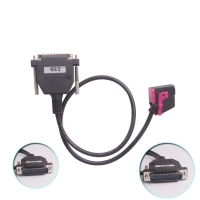 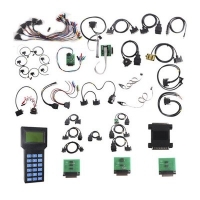 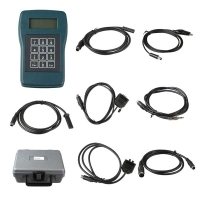 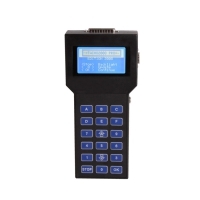 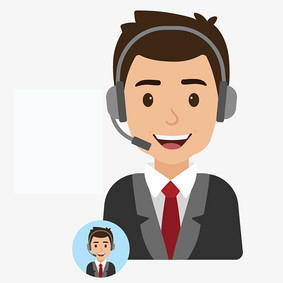 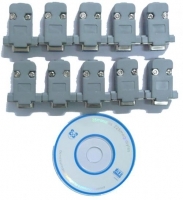 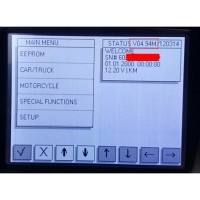 2019 super dspiii plus is the most complete programming device for digital odometers, It is a high-quality embeded system, which offers a maximum of flexibility and working comfort.